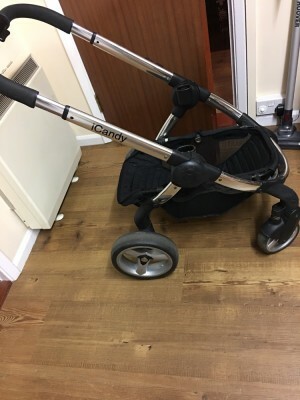 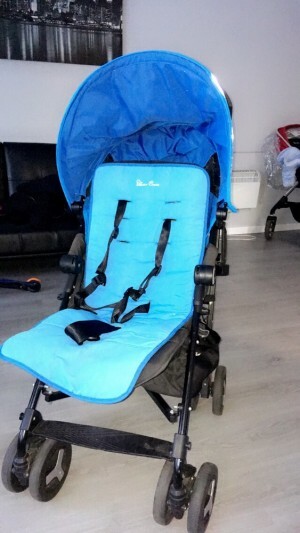 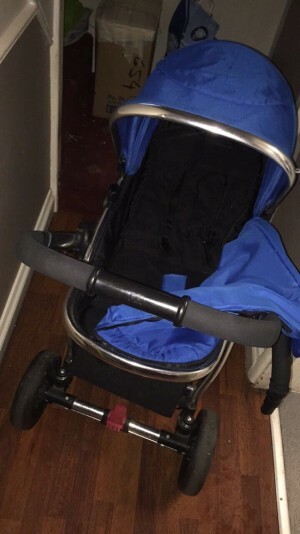 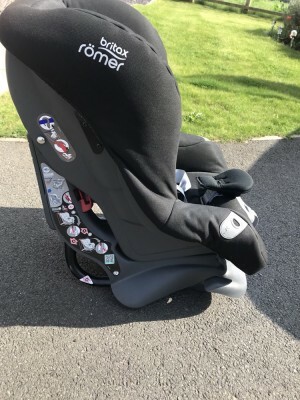 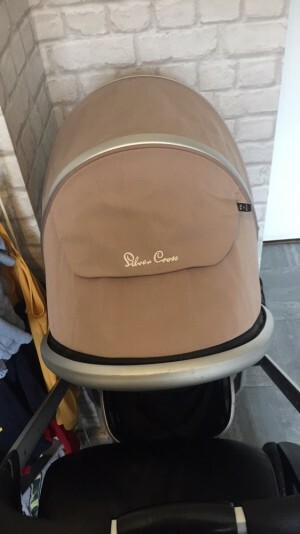 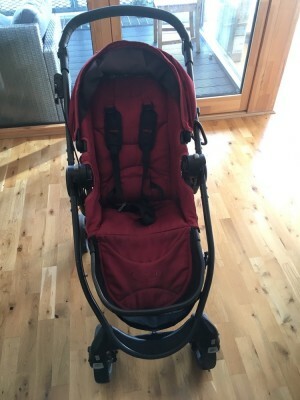 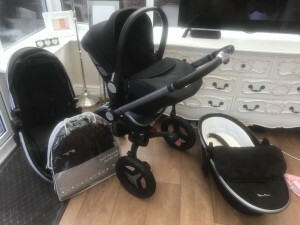 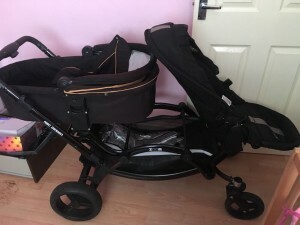 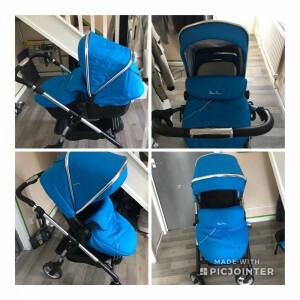 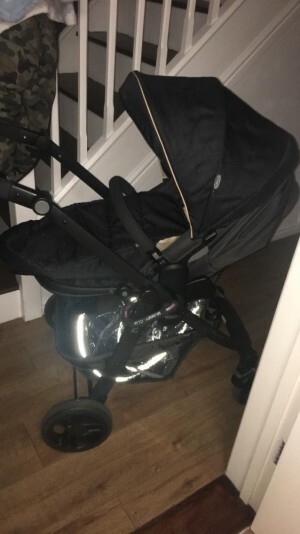 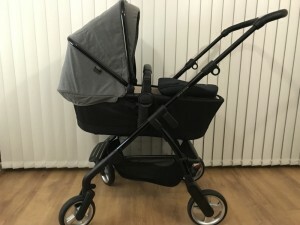 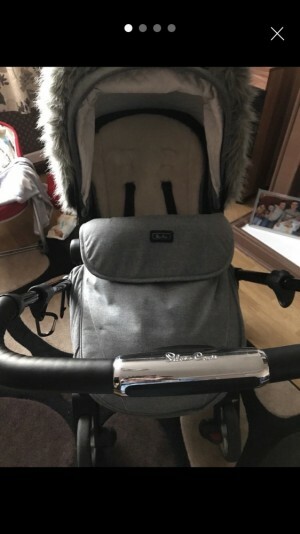 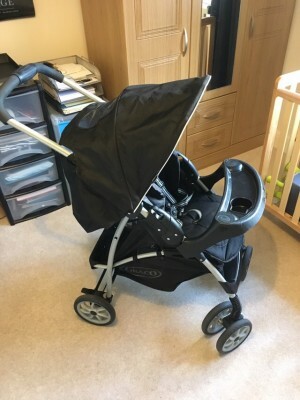 Graco mirage pushchair. 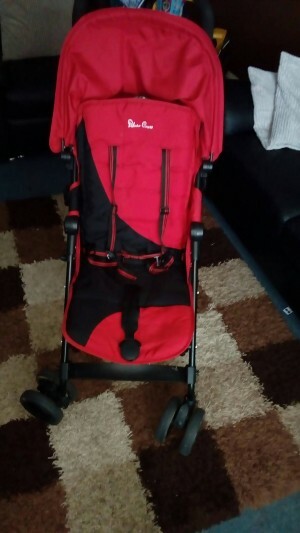 One hand folding, suitable from birth. 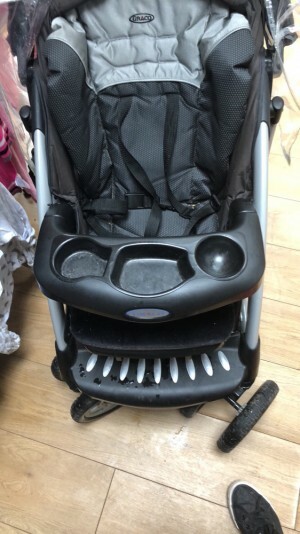 Great condition, scratches to the tray as it hits the floor when you fold it up. 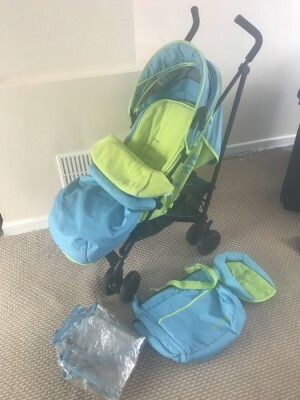 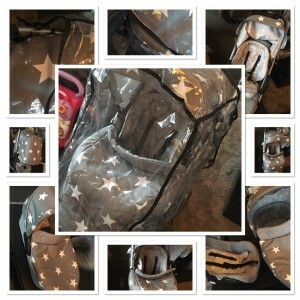 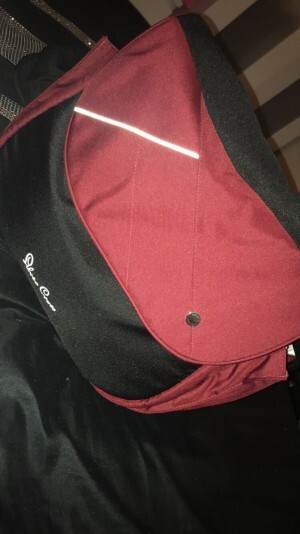 Will fit graco baby carriers . 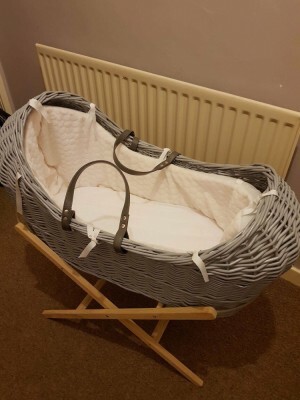 NEW MOSES BASKET ! 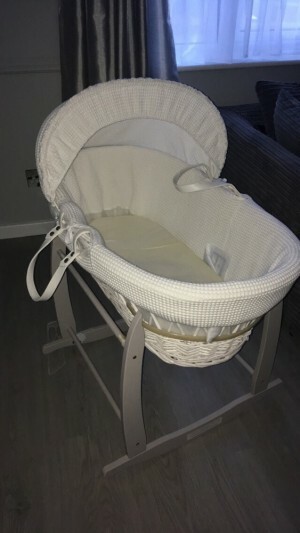 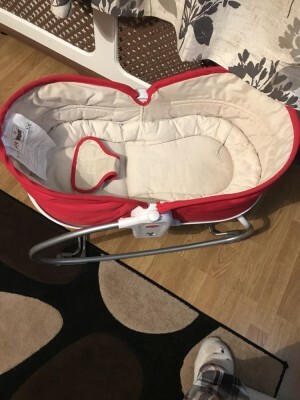 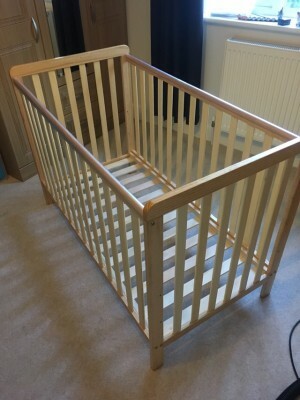 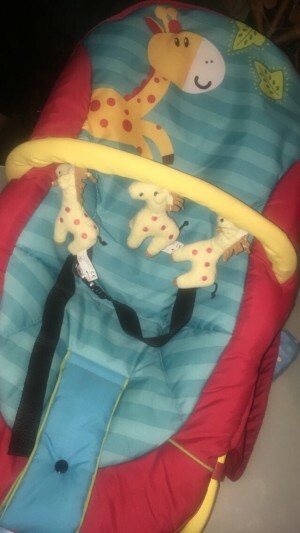 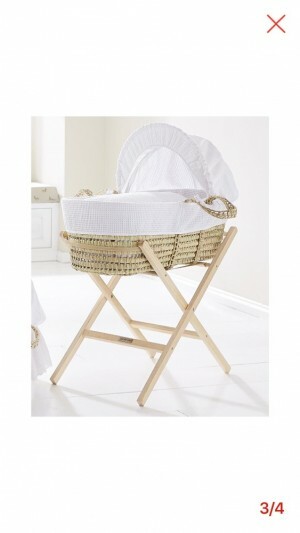 , my son didn't use it as he wouldn't settle in it so had to get a cot , want 40 for it ?